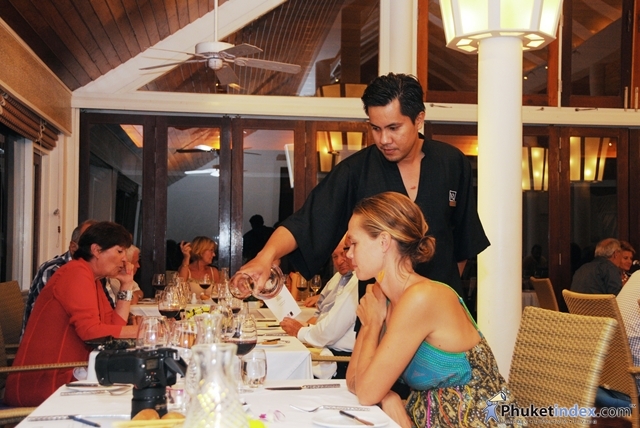 On Thursday 26 November 2015, have Petrolo Wine Dinner at Acqua Restaurant. 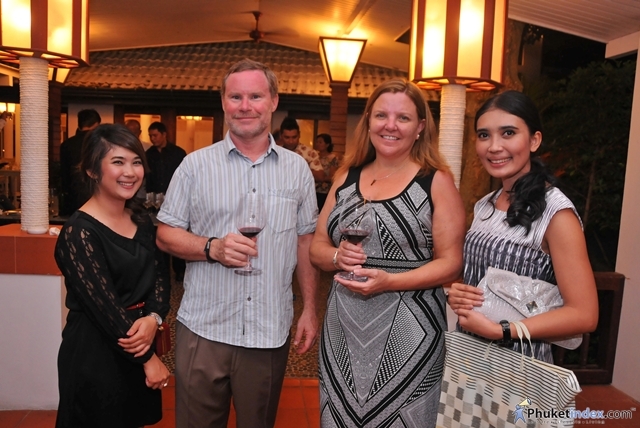 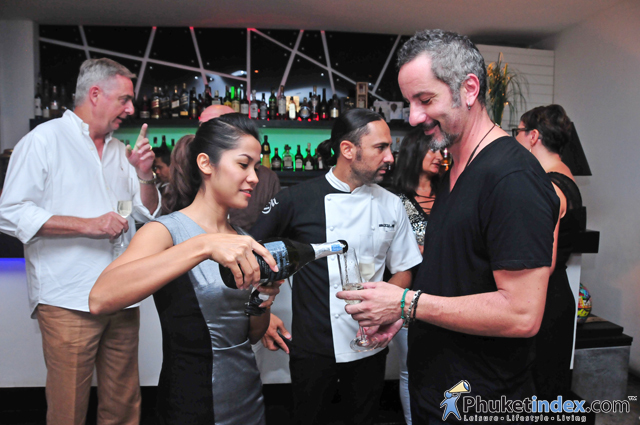 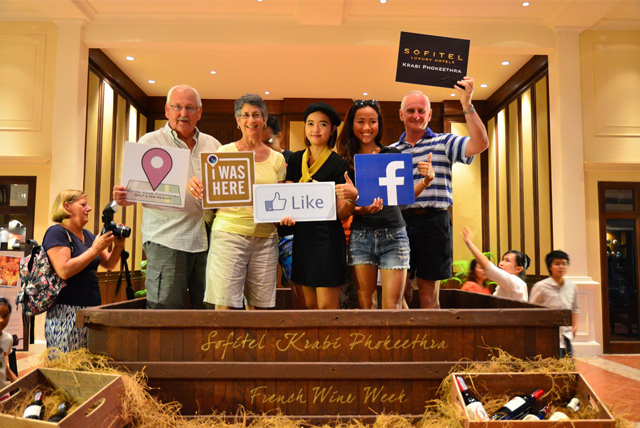 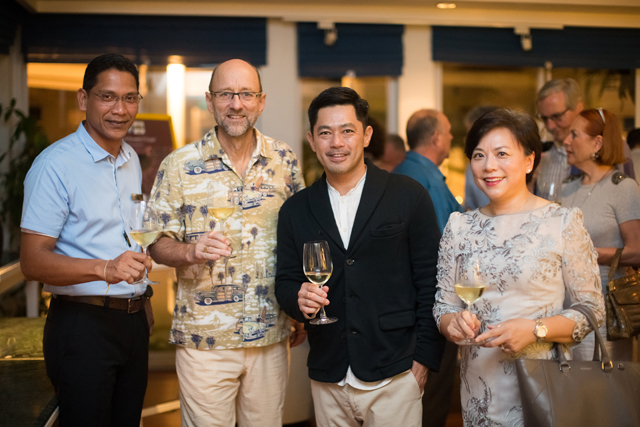 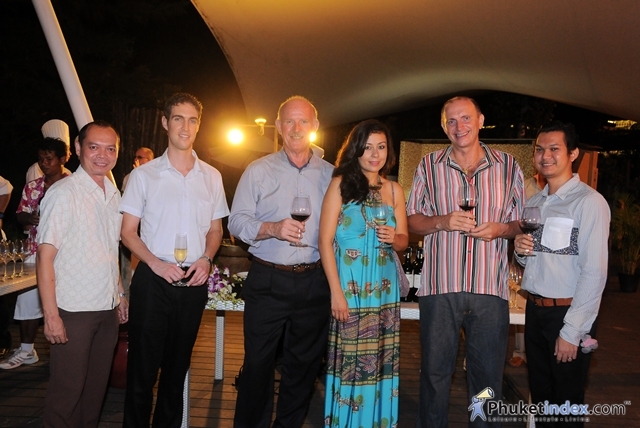 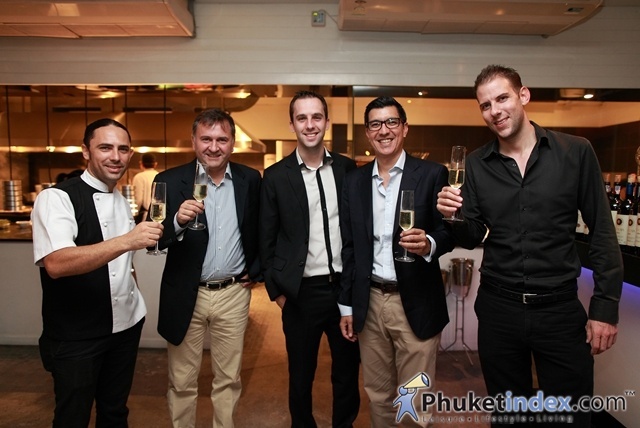 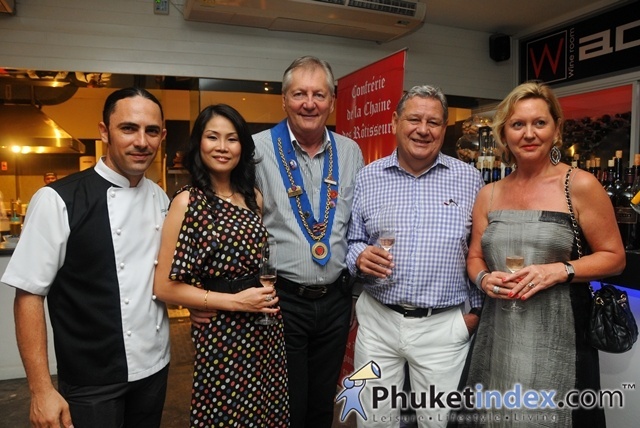 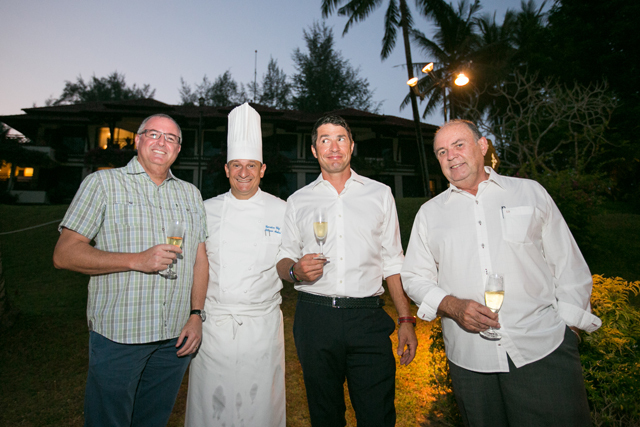 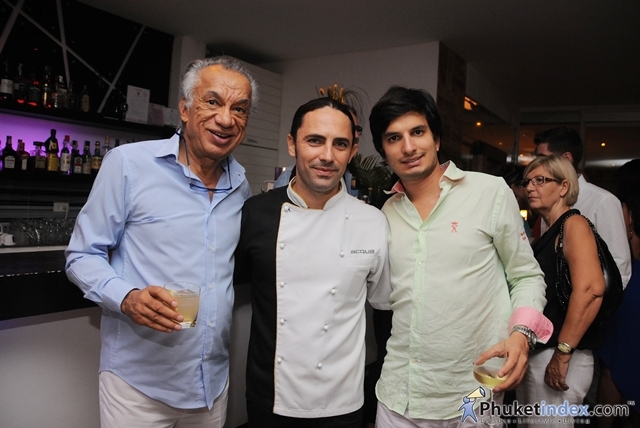 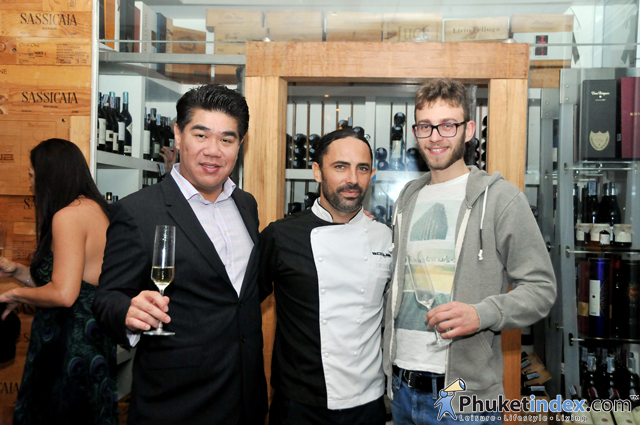 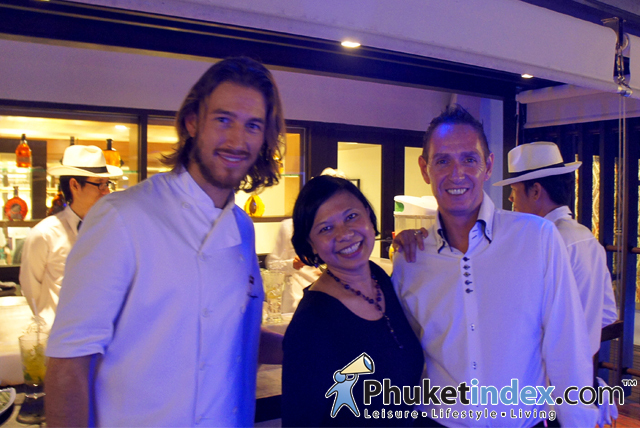 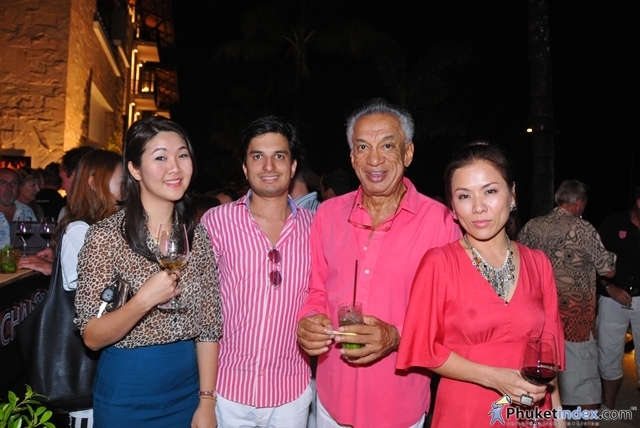 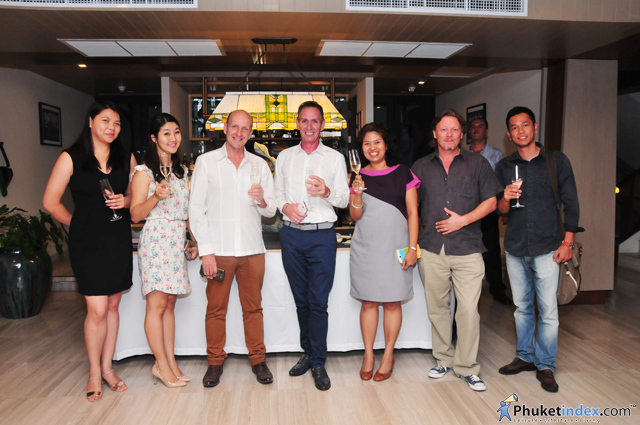 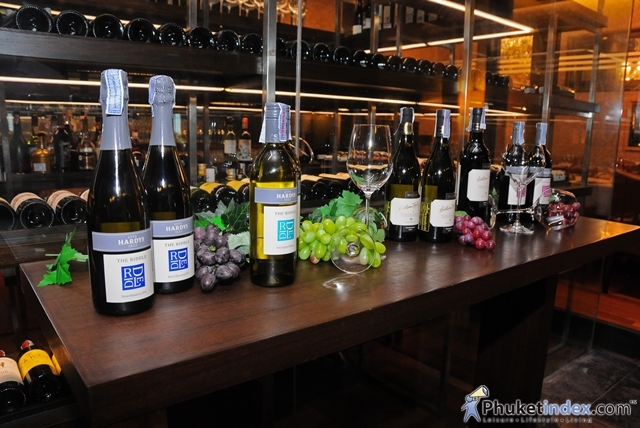 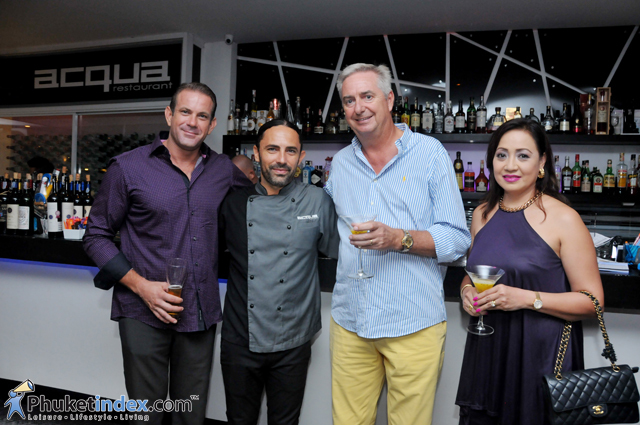 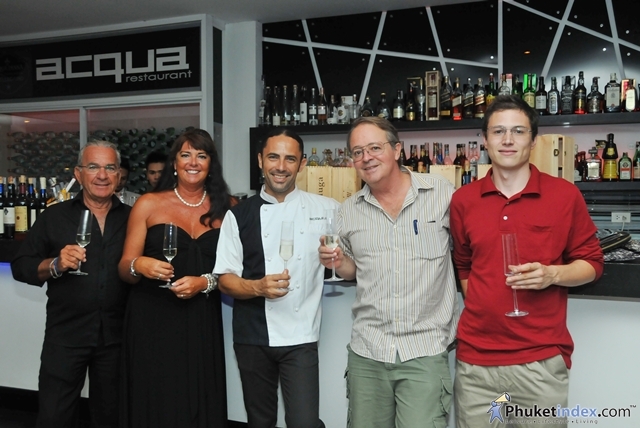 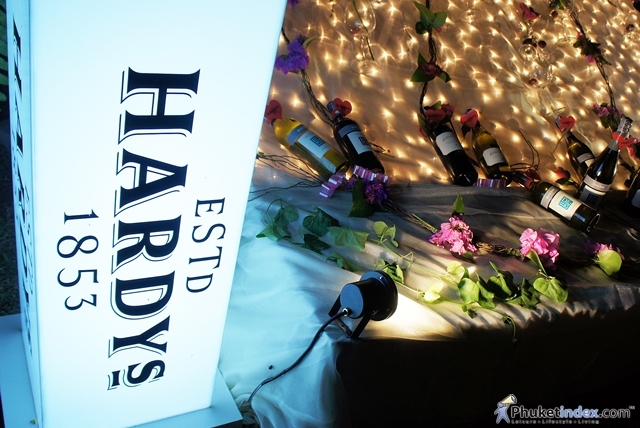 On 12th November 2013, Holiday Inn Resort Phuket hosted a Hardys Wine Dinner at their SAM’s Steak & Grill restaurant. 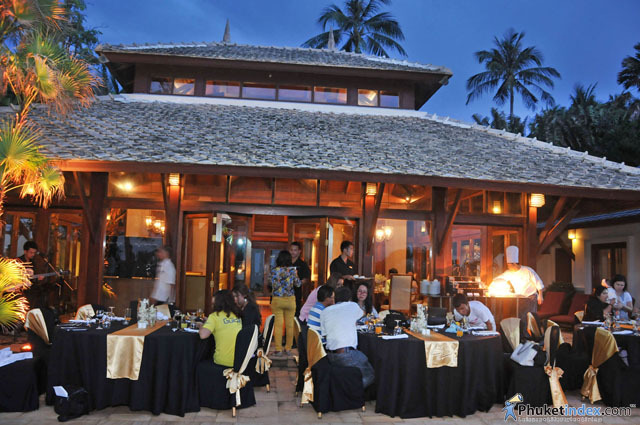 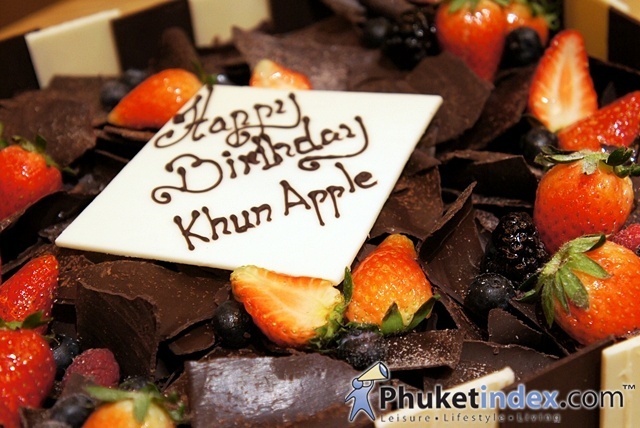 Latin Passion at Maikhao Dream Villas Hotels & Resorts, Maikhao Phuket.